Start your journey from Delhi by boarding a bus/train to Kathgodam. 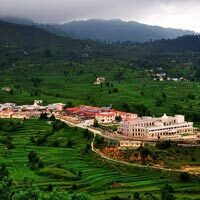 After you reach Kathgodam early in the morning, take a taxi to Pithoragarh which is a famous hill station in Uttarakhand. On reaching Pithoragarh, check-in to the hotel. Have a comfortable stay at night. Have breakfast early in the morning and then leave for sightseeing in Pithoragarh. Visit the Manu Temple, Kapileshwar Mahadev, Thal Kedar, Patal Bhuneshwar and Gangolihat. 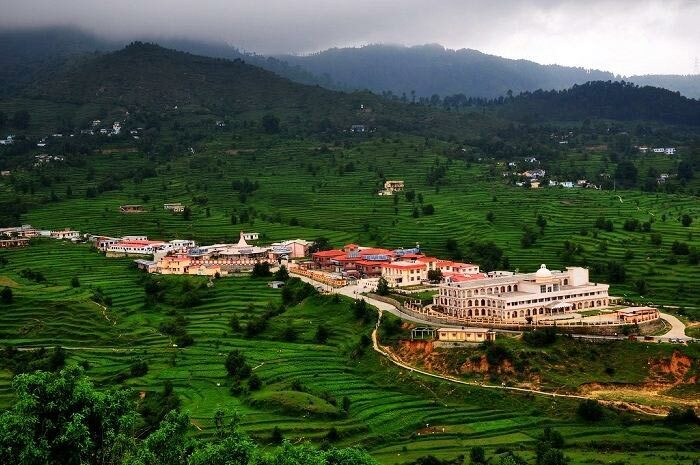 Explore the history and culture of Pithoragarh by paying a visit to all these places. Enjoy a comfortable stay at night in the hotel. Today, spend all day exploring the markets and food of Pithoragarh. Enjoy shopping clothes and Kumaoni craft items at Naya Bazaar, Purana Bazaar and Cinema line. In the evening, you can go out for sightseeing at the scenic locations of the place and capture some memories. Stay overnight at the hotel. Drive back to Kathgodam in the morning. From Kathgodam, board your bus/ train to Delhi. Take back those lovely memories with you and cherish them all the way.